A young deaf woman meets a recently blinded man. What follows is a funny and moving love story about life’s universal challenges and joys. 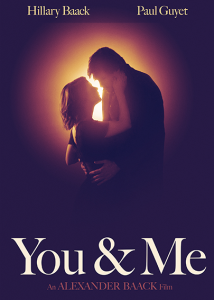 You & Me is one of the first feature films to star disabled actors in both leading roles.